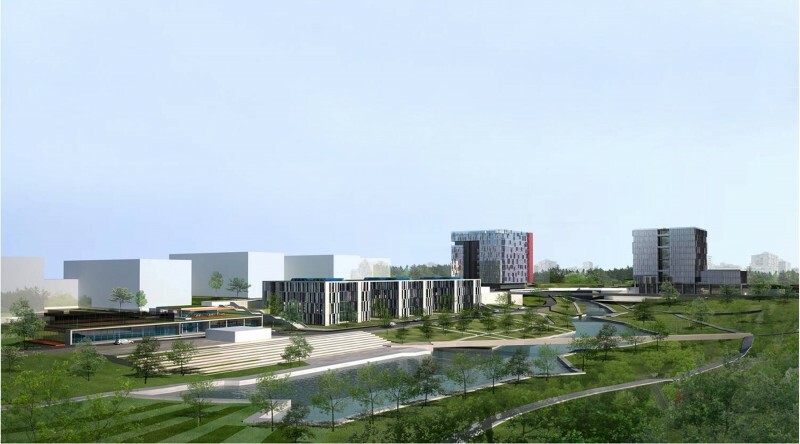 This proposal is for the Teknopark İstanbul Competition, in which the designs for the buildings that will be built in the first phase of campus. These include, the administration building, a group of Research & Development buildings and an incubation center The first and foremost design criteria is to preserve and improve the design principles of the masterplan. The administration building is positioned on the main promenade axis as a simple ,yet significant, mass. This structure provides a visual and a spatial passage through a dramatically narrow atrium from the main entrance of the building to the main pedestrian promenade. 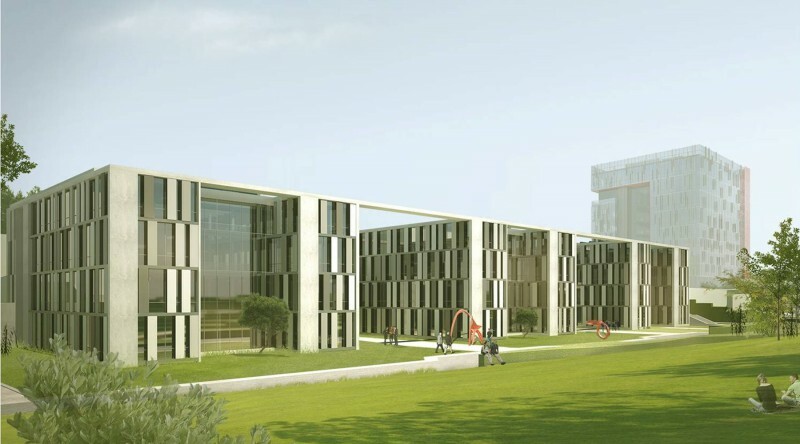 The Research and Development buildings, originally outlined as five smaller pavilions in the masterplan, are redesigned as three larger blocks, consisting of two equal "wings" sharing a courtyard. This solution provides a more powerful visual connection between the existing campus buildings and the lake. 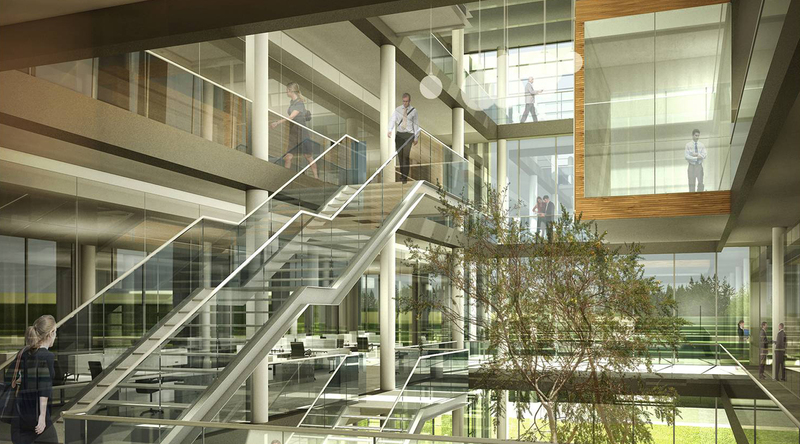 Furthermore, the interior courtyards provide a more generous and a spacious working environment.